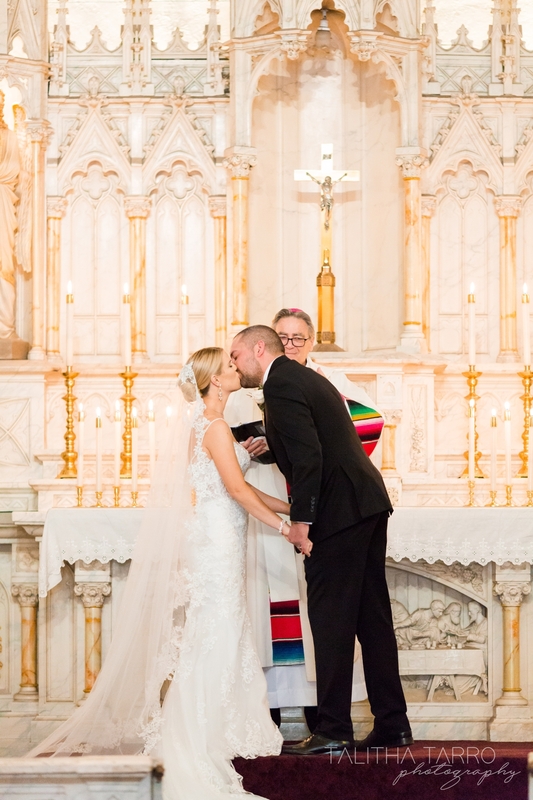 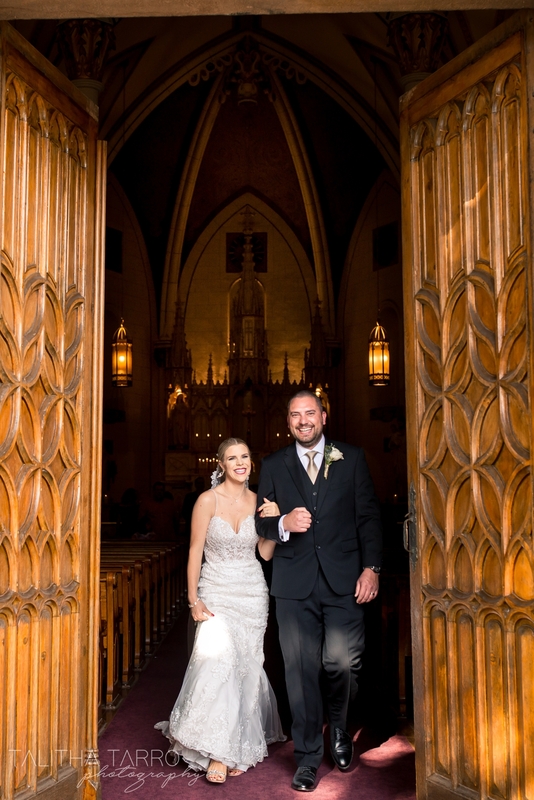 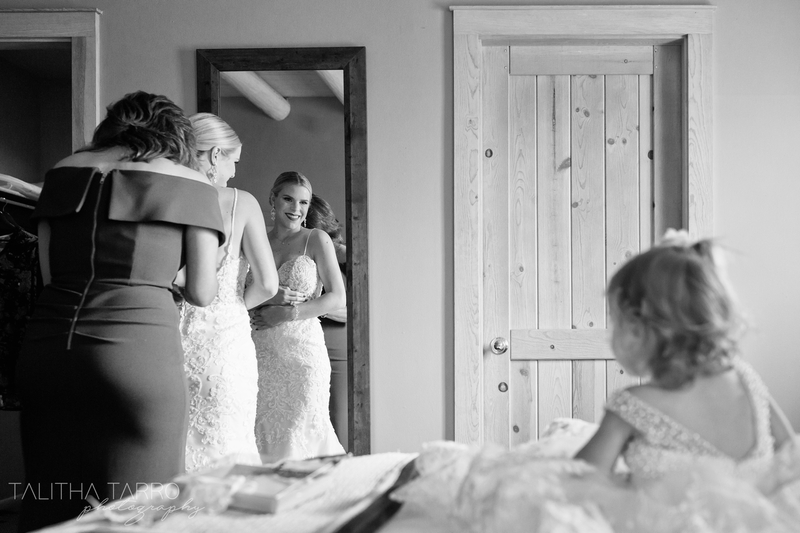 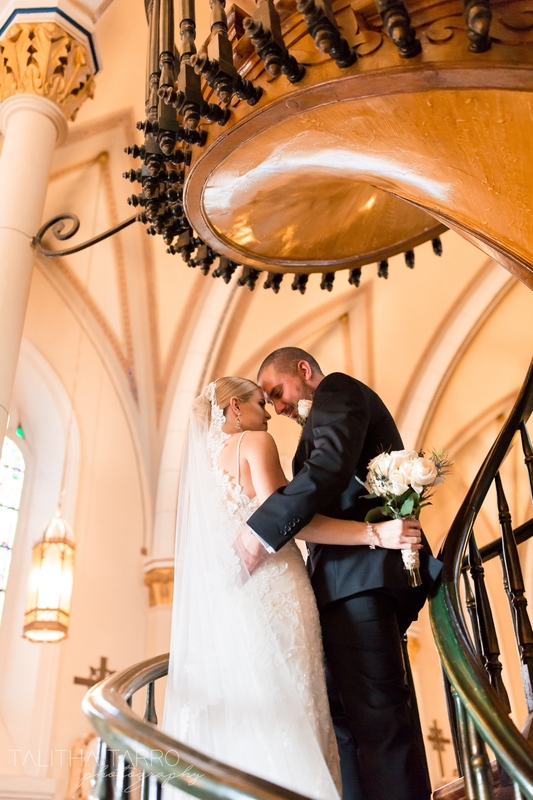 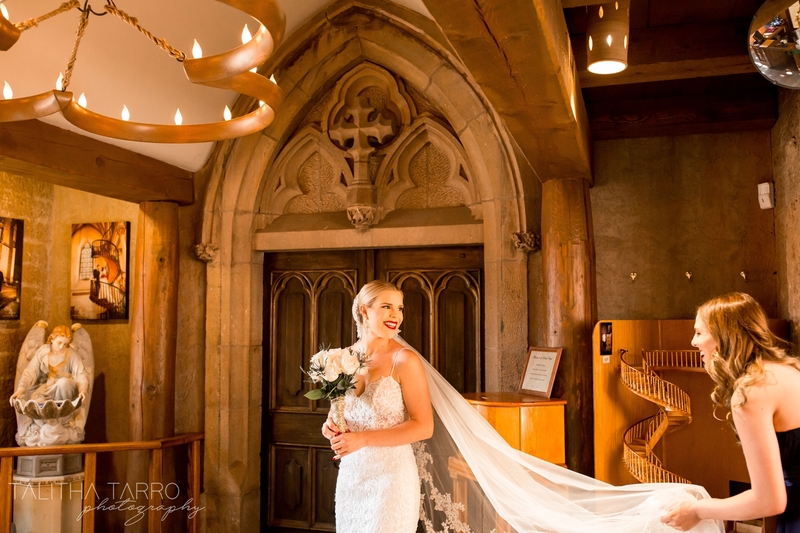 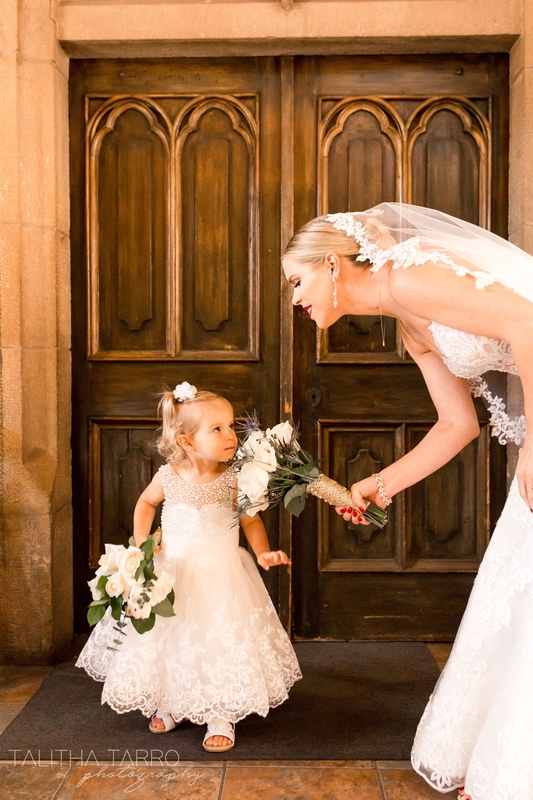 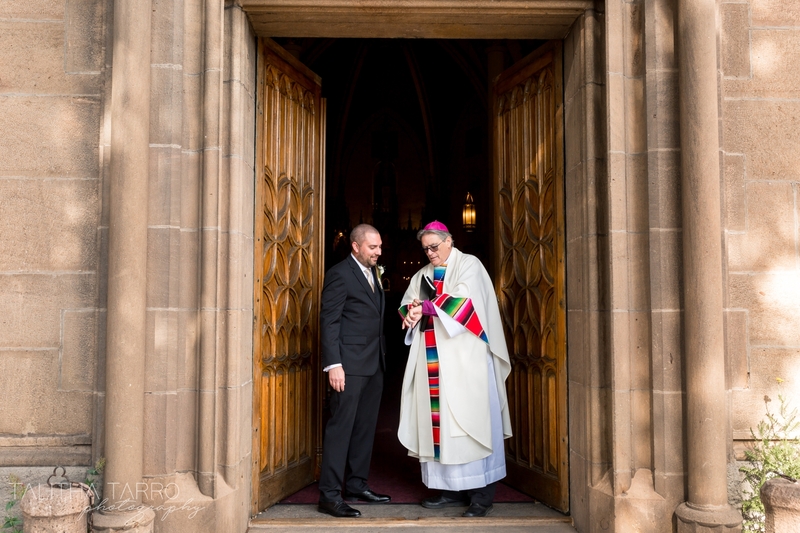 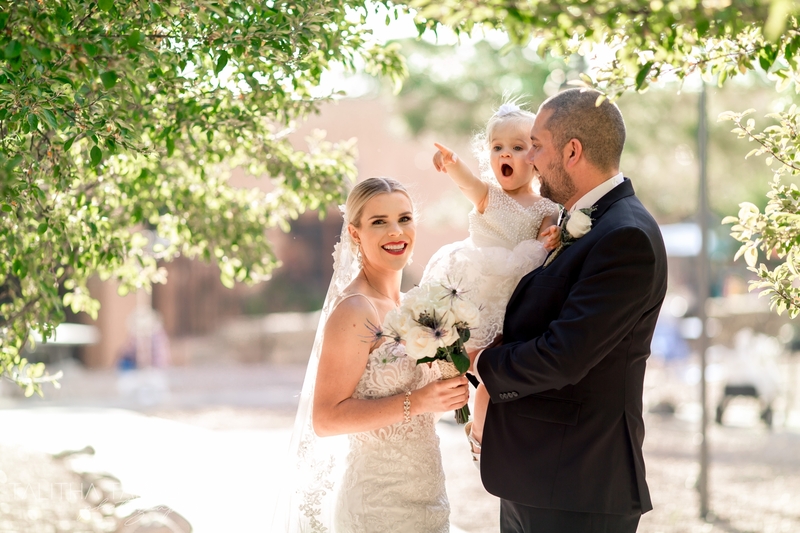 Surrounded by just their closest family members and their adorable daughter, Garrett and Ramona were married in a 140 year old chapel in the heart of Santa Fe. 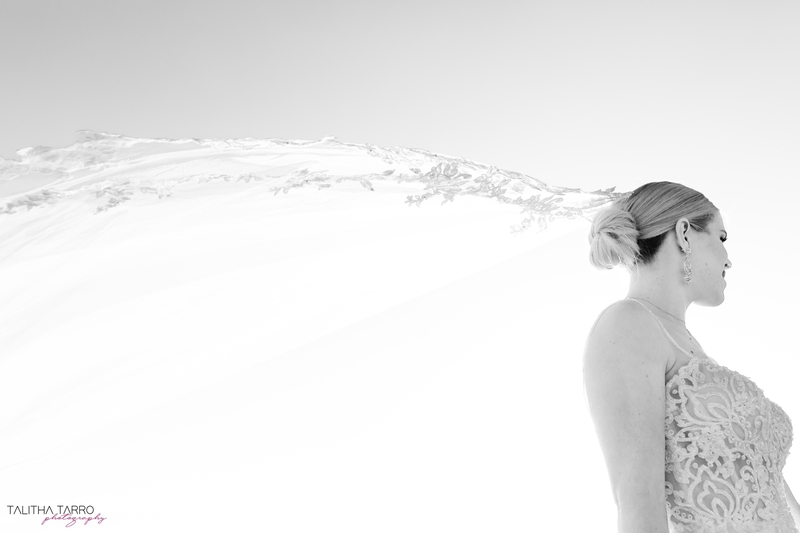 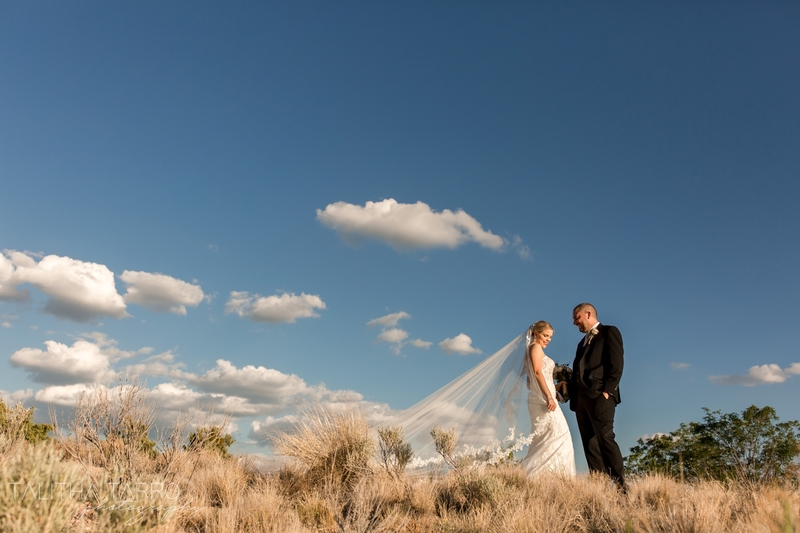 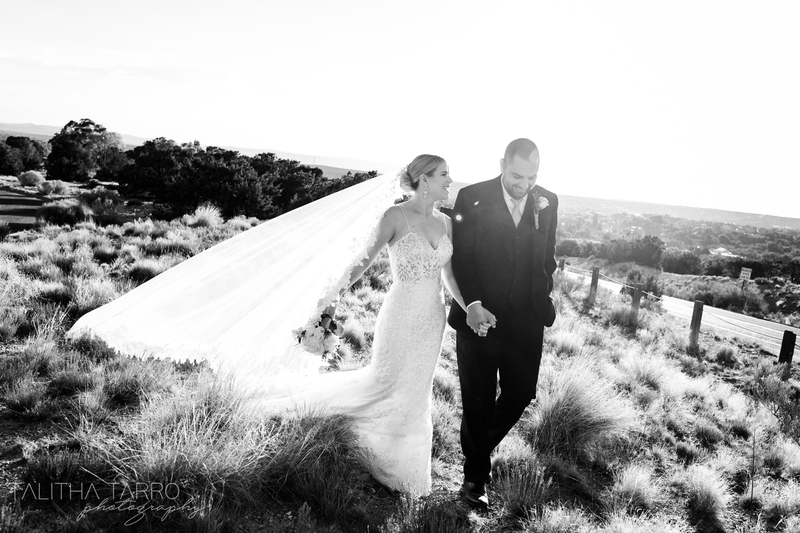 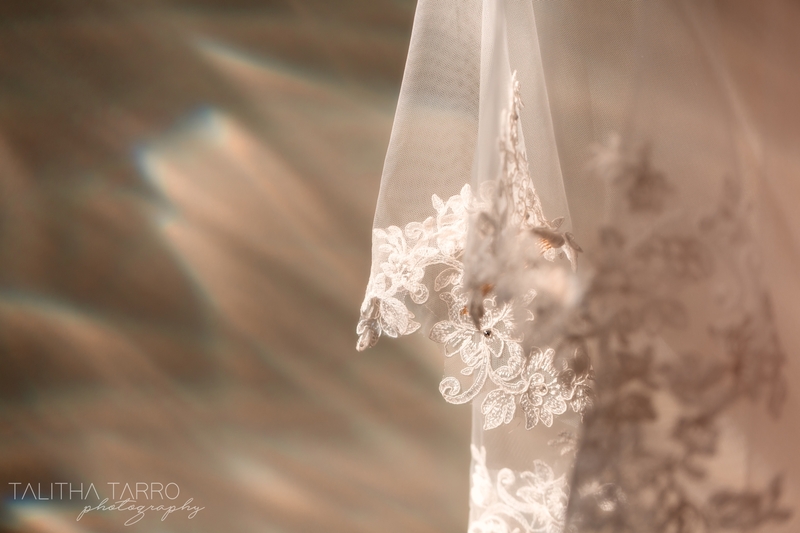 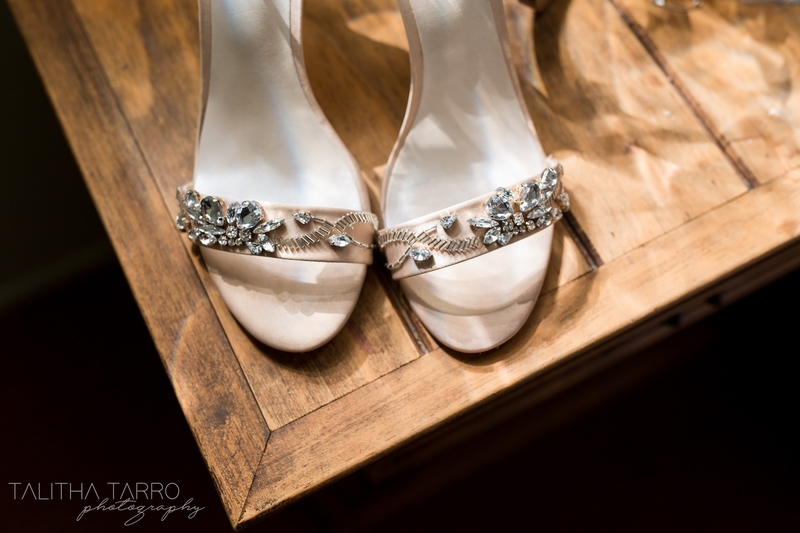 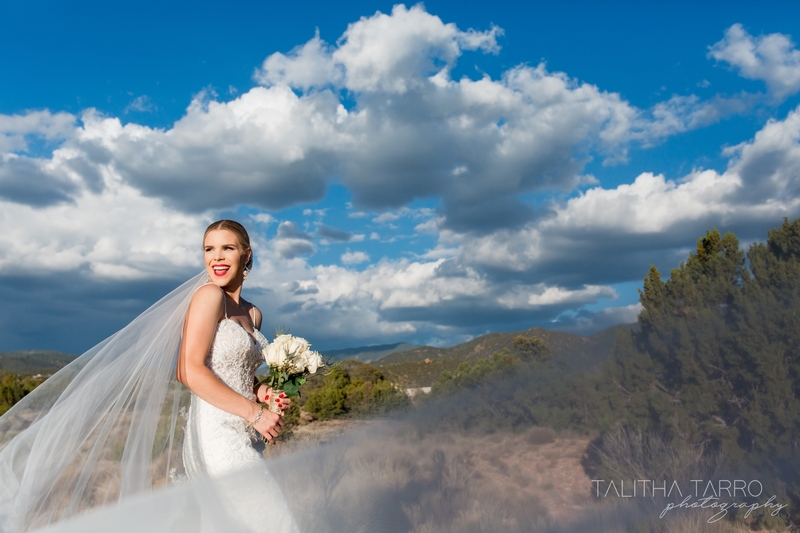 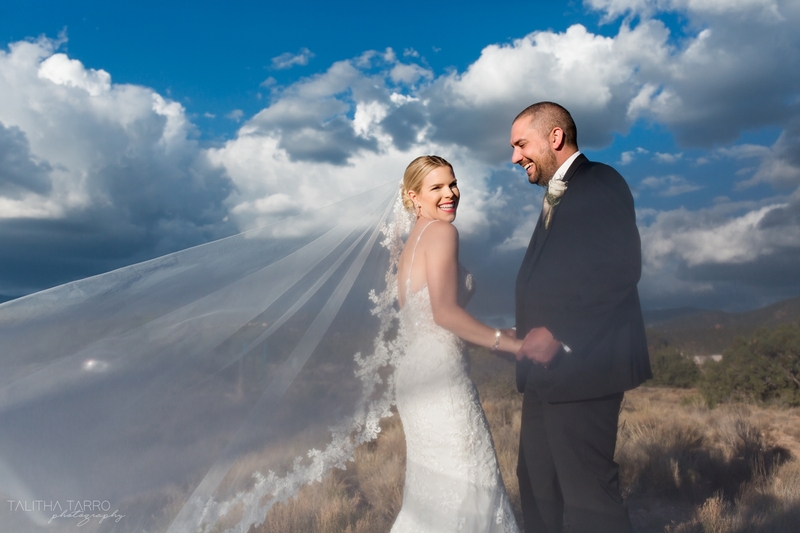 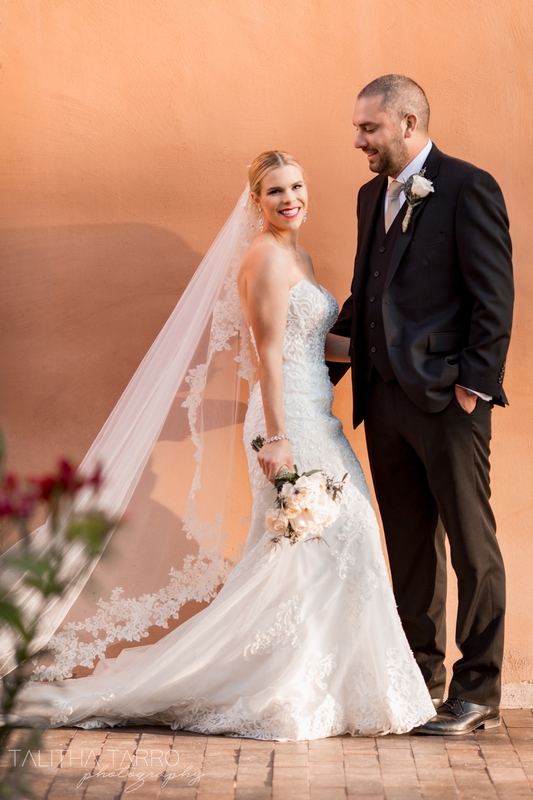 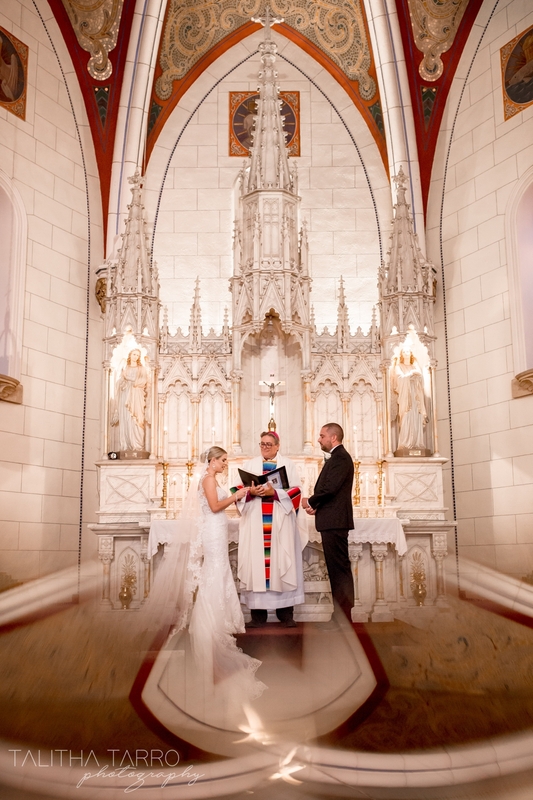 For these two, a destination wedding to the oldest capitol city in the United States with adobe architecture, views of the Sangre de Cristo mountains, and endless vistas of blue skies was the perfect plan for their wedding. 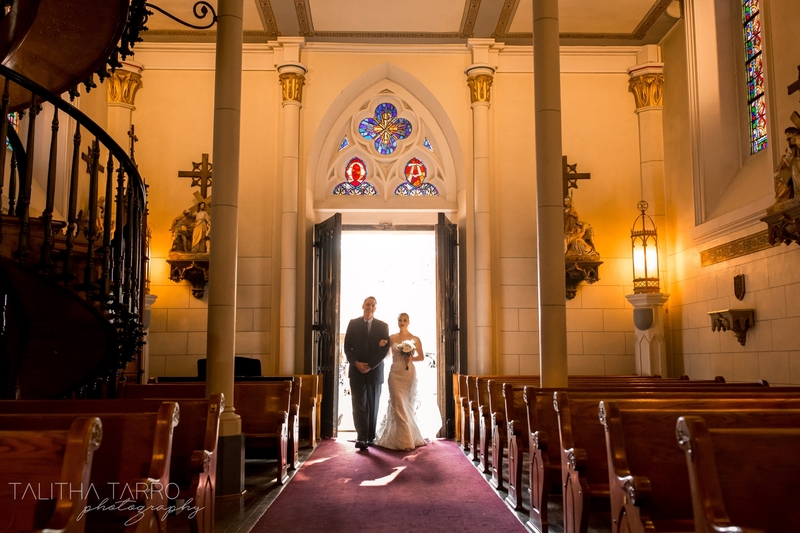 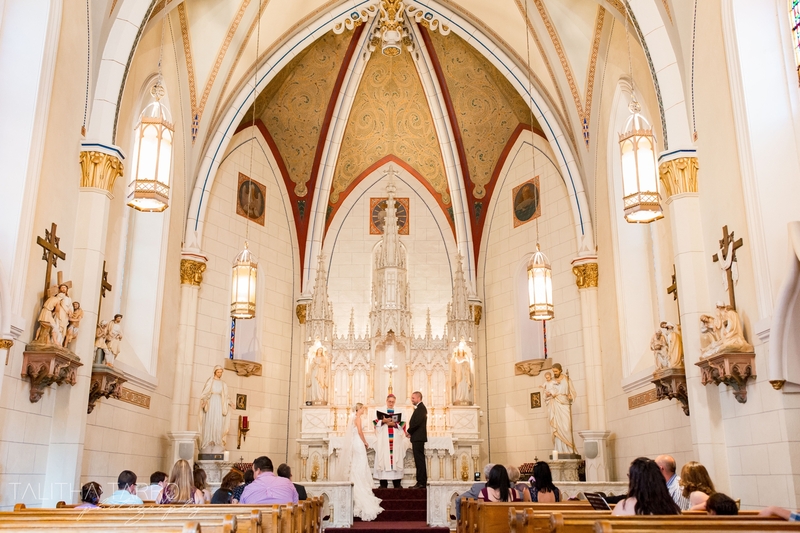 Santa Fe and the Loretto Chapel always deliver unparalleled beauty and adventure. 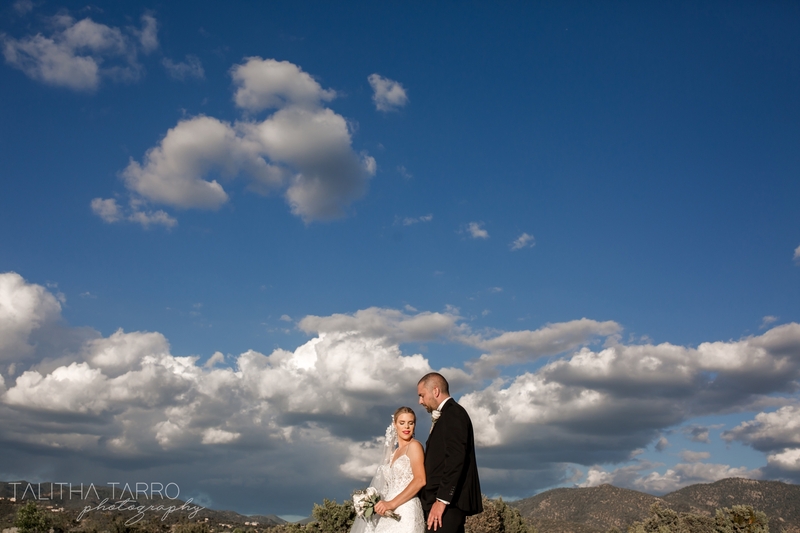 We ended their portrait session just up the hill from the heart of downtown Santa Fe with views over the Northern New Mexico desert and those unmistakable blue skies.